Ravensbourne College is an innovative, industry-focused university sector college located in the heart of London. Their focus is creativity and collaboration, with a dedicated to giving learners the specialist skills and opportunities they need for outstanding careers in digital media and design. The college will play host to this year’s BECTU freelancers’ Fair on the 29th May. 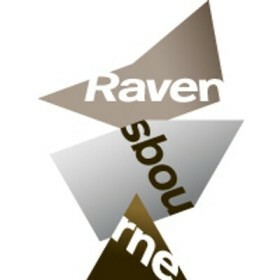 You can follow Ravensbourne College on Twitter (@RavensbourneUK) and Facebook (/RavensbourneUK).